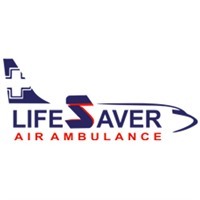 07 Feb. 19, Ranchi – Lifesaver Air Ambulance is famous for providing relevant services. Once again we unveil Air Ambulance in Ranchi with on-board Kidney specialists. Recently we are getting lots of patient transfer requests from people who want to avail a customized ICU for different types of Kidney patients. In lieu of that Lifesaver, Air Ambulance has upgraded its service with a dedicated Air Ambulance service for renal patients. The Air Ambulance in Ranchi shall be equipped with modern LTV ventilator, portable Dialysis machine, and other essential life support equipment. At the same time, a medical team comprising a Kidney specialist shall move forward with the patient to take care of him/her. 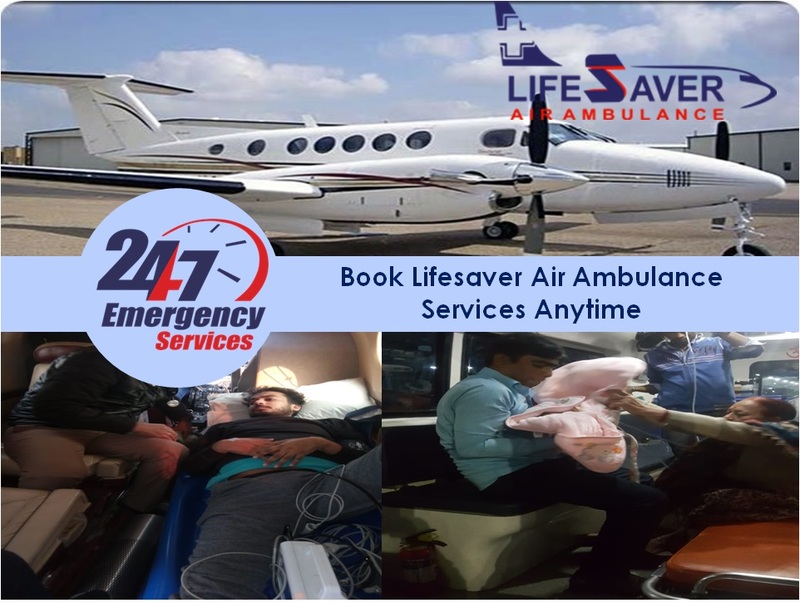 Some of you may be worried about the cost of Air Ambulance in Ranchi for the same purpose but there is a reason for being glad as there is no elevation in the cost of service. At Lifesaver Air Ambulance we consider it a noble practice to transfer a critical patient to a better health care center. Apart from the business perspective, we feel proud to serve for humanity. On several occasions in the patient transfer, we have seen portable dialysis machines to be very effective in saving the life of the patient. We have deployed the most efficient dialysis machine and other ICU equipment on our Air Ambulance in Ranchi that may be needed by the patient during the entire phase of transportation. Similarly peer to peer transfer facility with constant on-call assistance is an added advantage of our Air Ambulance Service. As a responsible Air Ambulance operator, we also provide world-class services from tier-2 and tier -3 cities. If you are in Jamshedpur and in a turmoil of critical medical condition with you or your family members then don’t waste time and call our 24*7 available advisers. An Air Ambulance in Jamshedpur with specialist Doctor and dynamic ICU setup would be made available to you within a few hours.